One of my personal favourites is the Musto Quilted Hamilton Jacket, which is a waterproof, breathable jacket. 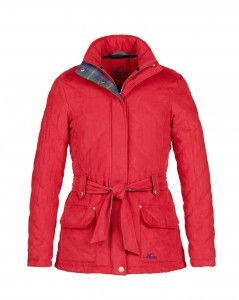 Available in Winter Raspberry and Navy, this jacket has a two-tone satin lining, and a waist belt with tie fastening. 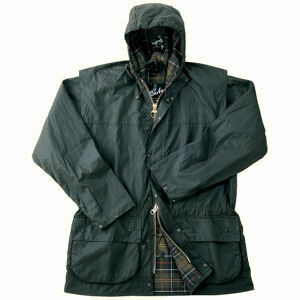 The cotton plaid trim is an eye-catching feature, and the 100% polyester wadding ensures you are kept warm. The jacket is finished with a quilted mock-suede outer, which gives it a soft matte look. The main focus of this blog is on new season Barbour Jackets, starting with the Ladies Barbour Quilted Utility Jacket. A medium weight 6oz Barbour Sylkoil wax jacket, with a 100% cotton Barbour Tartan lining and a moleskin lined funnel collar, this jacket provides protection and warmth. Available in Olive, The Barbour Quilted Utility Jacket is multi pocketed and has a 2 way zip. Barbour’s motorcycle history has inspired the design for the Barbour Rebel Jacket; Barbour designed clothing for the motorcycle industry from 1934 – 1977, and the new season Rebel Jacket is a medium weight 6oz Sylkoil jacket, which is weatherproof, and thermal. It features a removable hood, and a quilted nylon lining. The waist belt helps define your figure and is an eye catching addition. The jacket comes in Black, Rustic and Grape. Not forgetting Barbour for men, the Barbour Moran Jacket is interesting because it is an updated version of the Chelsea Sports quilt. The jacket has a two way zip, and a fold down cord collar. 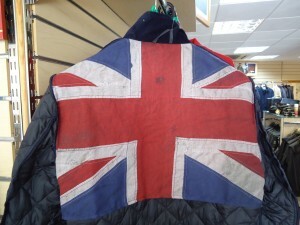 The inside of the jacket features a distressed Union Flag, adding a touch of style to the appearance. The jacket comes in Black and Navy, and feels light, yet durable when worn. Sticking with the Men’s range is the Barbour Corbridge Jacket, which has been updated for the new season and now has been tailored with an updated fit. While all the style details have stayed the same, they have been resized and reimagined for 2012. The Barbour Corbridge Jacket is Mediumweight with a 6oz Barbour Sylkoil wax outer, and a 2 inch polyamide quilted lining. Barbour has used a classic Tartan lining for this style, and the jacket comes in Black, Rustic, and Olive. 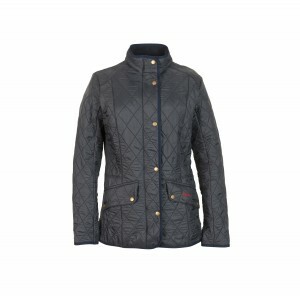 Going back to the Ladies range, we have the Barbour Cavalry Jacket in Black, Navy, Red and Olive. 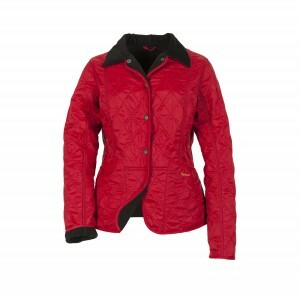 This Ladies Cavalry Polarquilt jacket is perfect for the Autumn/Winter 2012 season. It has been crafted with a riding inspired look and comes with a Poly Fleece lining to keep you warm. This quilt jacket has the Barbour logo embossed on the left hand pocket in a contrasting colour to the jacket, adding an extra touch of colour. 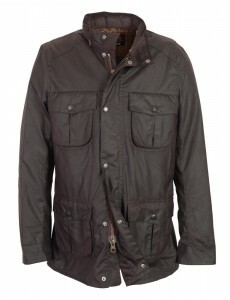 The Barbour Durham Jacket for men is a lightweight jacket, with a 4oz Barbour Sylkoil wax fabric. The proofing process used to apply the wax to the jackets means that the jacket remains flexible and comfortable for the wearer. The Barbour Durham Jacket comes in Olive, features a drawstring hood, and a drawcord waist allowing protection from the elements. 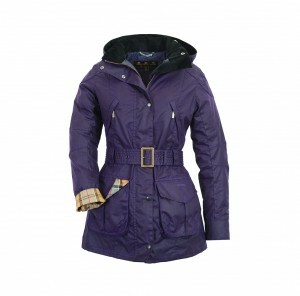 One of the most practical and versatile Ladies jackets is the The Barbour Winter Liddesdale Polarquilt Jacket. This jacket comes in Black, Navy, and a stunning Chilli Red. This classic Liddesdale shaped jacket is fleece lined, and has a fold down cord collar, and patch pockets. 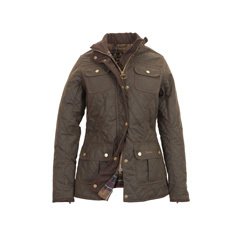 It is a winter weight jacket to keep you warm, and the classic Barbour quilt continues to look stylish. The final jacket we are looking at is the Barbour Chelsea Jacket. 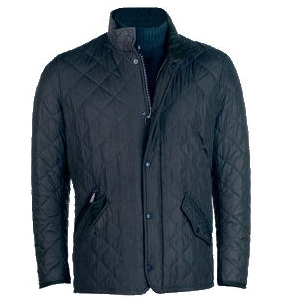 This diamond quilted jacket for men has been designed with a tailored fit. There is a 2 way zip under the studded front, and the edges of the jacket have been bound with polyamide on the front, hem and cuffs. Polyamide is used because of its hardwearing properties, and Barbour has recognized the main areas affected by wear and tear on their clothing. Adjustable studded waist tabs help define the shape of the jacket on the wearer, and the corduroy inner collar gives it that classic Barbour look. barbour, Barbour cavalry jacket, Barbour chelsea jacket, Barbour corbridge jacket, Barbour durham jacket, Barbour moran jacket, Barbour quilted jacket, Barbour quilts, Barbour rebel jacket, Barbour wax jacket, Barbour winter liddesdale polarquilt jacket, Musto, Musto quilted hamilton jacket. Bookmark. Well done! I placed an order yesterday morning and it is with me already – that’s what I call service! I would sincerely recomend Philip Morris to others!